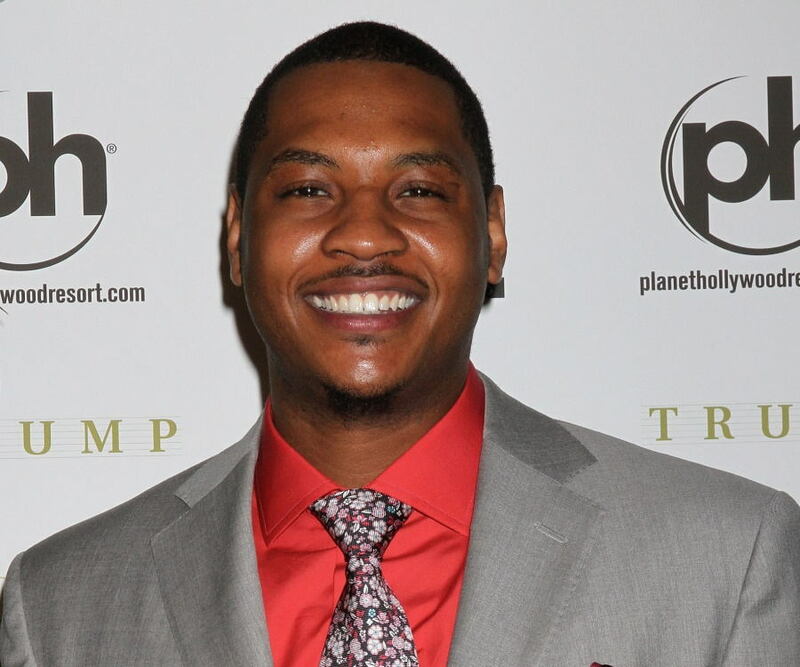 Carmelo Anthony is a professional basketball player who plays for the New York Knicks. Go through this biography to learn in details about his life, profile and timeline. 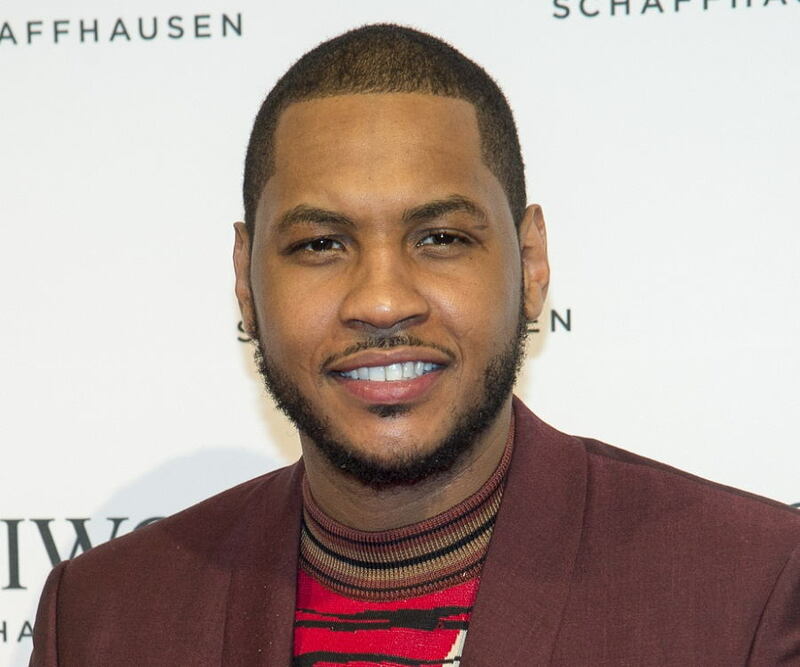 At 6ft 8inches height with sturdy arms and a bird’s vision, Carmelo Anthony is undoubtedly one of the most prolific basketball players of all times. A child prodigy, he was destined to make it big in the game of basketball, given his excellent understanding of the sport, characteristic instinct and deep-seated desire to attain the No.1 position. His fearsome competitor’s spirit, a guard’s vision and scorer’s touch made him a key player since his high school years. Excelling at the game in Towson Catholic High School and Oak Hill Academy, he attended the Syracuse University wherein his basketball skills helped lead the university to its first ever National Championship. No sooner, his spirited performance brought him under international limelight. He turned professional in 2003 being drafted by Denver Nuggets as their key player. 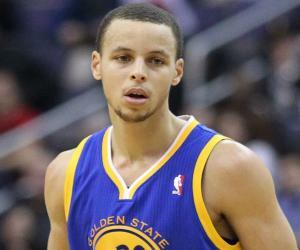 Game after game, he broke all records to emerge as the top NBA player. His ability to dominate the game from the opening tip was an unheard and unseen affair for someone of his age in basketball. After his years of collaboration with the Nuggets, he was traded to the New York Knicks. This apart, he has made his presence felt at the Olympics as well, winning two gold and one bronze medal in the same. 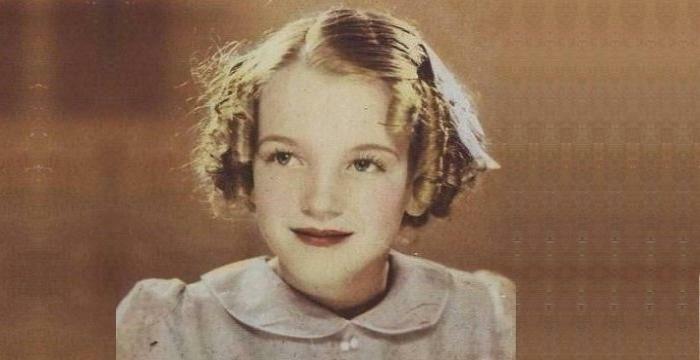 To know more about his life and childhood, read on. Carmelo Anthony was born with a mixed heritage. While his father, Carmelo Iriarte was a Puerto Rican, his mother Mary was African American. He was the youngest of the four children born to the couple. At the age of two, he lost his father, which put him and his siblings under the care of his mother. Six years later, the family relocated to Baltimore, little knowing the fact that neighbourhood was a drug-infested area. However, he and his siblings kept away from the wrongdoings. Since an early age, he was fond of playing basketball. He attended the Towson Catholic High School, wherein he polished his playing skills. It was during the summer of 1999 that he experienced an unprecedented gain of height which made him one of the top players of the area. By 2001, he was named Baltimore Sun's metro player of the year as well as Baltimore Catholic League player of the year. Throughout his high school days, he enjoyed a successful basketball career as a junior, having excellent records in scoring and rebounds. While his extraordinary talent, strong acumen and superb height created frenzy for him among the college coaches, his poor academic records came in the way. As such, he transferred to Oak Hill Academy to better his grades. It was at the Academy that he not only upgraded his grades and test scores but his game as well, leading AAU Baltimore Select team to the Final Four of the Adidas Big Time Tournament in Las Vegas, Nevada. Game after game, the team performed outstandingly well and so did he. He averaged 21.7 points, 8.1 rebounds and 4.0 assists during his senior year at Oak Hill. By 2002, he became the top ranked high school basketball player of the country. His academic records also improved, as he scored 19 points. Unlike fellow high school players who skipped college and jumped straight into NBA, he chose to follow the routine and instead started preparing for his freshman year at Syracuse University. Meanwhile, he made his debut in the USA Basketball Junior National Team in 2002. The team went on to hold a bronze medal defeating Argentina 71-65. He scored an average of 15.6 points, 1.8 assist, 1.2 steals and 0.2 blocks. At the Syracuse University, he quickly adapted himself to the college game and averaged 22.2 points. It was due to his top class playing abilities and knack for the game that he led the club to its first ever NCAA tournament title in 2003. Additionally, he was presented Most Outstanding Player Award. The magical season and the eventual victory made him a star freshman player of the tournament. Originally planned for a three season stay at Syracuse, he cut short the same and made himself eligible for the 2003 NBA draft, after achieving all what he wanted to do in the first season itself. The NBA draft of 2003 had a steam of talented players, with LeBron James topping the list. Anthony, nicknamed Melo, was in the third position. He was drafted by Denver Nuggets and made his NBA regular debut on October 29, 2003. He finished the game with 12 points, 7 rebounds and 3 assists. 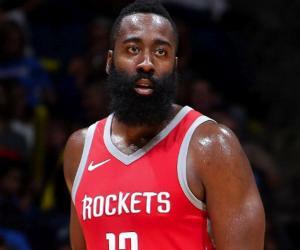 In his sixth game as a NBA player, he created history by scoring 30 points, thus becoming the second youngest player in NBA history to score 30 points or more in a game. By 2004, he became the third-youngest player to reach the 1,000-point mark in NBA history. His magnificent play and knack for the game earned Nuggets a respectable position at the table. From its dismissal performance of 17-65 at the playoffs earlier on, it zoomed upscale to record a 43-39 victory in the 2003-04 season which it only improved with 49–33. Outstanding footwork, mastery of the technique and an awe-inspiring rookie season led to his enrolment as a member of the USA Basketball National Team in 2004. He made his debut at the 2004 Athens Olympics, bagging a bronze and averaging at 2.4 points and 1.6 rebounds. In the 2004-05 season, he scored an average of 20.8 points, making him rank at the 19th position in NBA. By 2004, he became the third-youngest player in NBA history to reach the 2,000-point plateau. The 2005-06 season was a glorious one for him as he finished at the top eighth spot in the NBA. 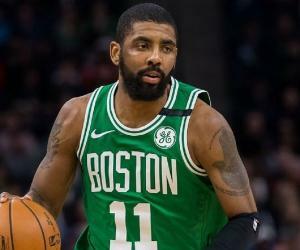 Furthermore, he reached the 1000 mark for rebound, scored his career best of 45 points against Philadelphia 76ers, reached the 5000 career points mark, thus becoming the second youngest player to accomplish the feat. He resumed his five-year contract with the Nuggets who finished the season at the third spot. In the 2006-07 season, he twice scored six-straight 30 point games thus equalling Alex English’s record for a second time. In a match against New York, he was involved in the infamous Knicks–Nuggets brawl which resulted in him being suspended for 15 games. He resumed playing on January 22, 2007 in a match against Memphis Grizzles. He recorded his first career triple-double, with 31 points, 10 rebounds and 10 assists, in a 113–108 loss to the Phoenix Suns. He was chosen to play in his first All Star game. He finished the season becoming the second leading scorer with average of 28.9 points, 6.0 rebound, 3.8 assists and 1.2 steals. In January 2008, he was picked up for a second successive time for NBA All Star Game. The following month he scored his then career high 49 points in a match against Washington Wizards which he won 111-100. In March 2008, he reached the magnificent 9000 career point mark. The Nuggets ended the season with 50 wins thereby clinching 8th seed at the Western Conference of the 2008 Playoffs. The 2009-10 season opened with a bang for him as he scored 71 points in the first two games, taking the total further to 113 points in the third game. He eventually scored his career high of 50 points against the New York Knicks. In January 2010, he made his third appearance at the All Star Game, finishing it with 27 points and 10 rebounds. He ended the season averaging a playoff career-high 30.7 points per game, along with 8.5 rebounds, 3.2 assists and 2.0 steals. The 2010-11 was his last season with the Denver Nuggets as he was traded to New York Knicks in a multi-player deal on February 22, 2011. His first game with the Knicks was against Milwaukee Bucks in which he scored 27 points, 10 rebounds and 1 assist to win the game 114-108. At the playoffs he recorded 42 points, 17 rebounds and 6 assists. In his second season with the Knicks for 2012-13, he scored an average of 28.7 points, 6.9 rebounds, 2.6 assists. He opened the season on a strong note for the New York Knicks registering two times as the Player of the Week. Game after game, the performance of the team enhanced as it recorded its 50th win, a feat achieved after 13 years. By 2013, he became the first Knicks player with the highest-selling jersey in the NBA. The 13 game winning streak that Knick had embarked on ended with a loss to Chicago Bulls. During the Playoffs, he scored 21 points, 7 rebounds, 5 assists, 2 steals and 1 block eventually helping the Knicks register their first victory in the first round playoff series. 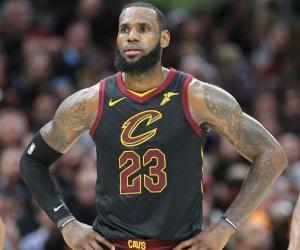 He was five times selected in the All NBA selection, twice in the second team in 2010 and 2013 and four times in the Third team in 2006, 2007, 2009 and 2012. Six times he was chosen as the NBA All-Star and once won the NBA Rookie Challenge MVP. At the Olympics, his performance is commendable as he won Bronze Medal at the 2002 Junior Team and 2004 Athens Olympics. Additionally, he won two gold medals in 2008 and 2012 Summer Olympics. He has been in relationship with La La since 2004. The couple was blessed with a son Kiyan Carmelo Anthony On March 7, 2007. The two tied the knot later on in 2010 at the Cipriani’s, New York.